The bison move is an important part of our bison management practices. When the population reaches the carrying capacity of the land on which they are permitted to graze, we move bison to other properties or to other conservation herds in order to maintain habitat health. Our herd can only grow as much as the land will allow. The American Bison is making a historic comeback on Montana’s prairie and in a few short days we will need your help asking the federal government to provide them additional room to roam. For over a decade, American Prairie Reserve has worked to build the largest nature reserve in the continental United States. Central to that mission is the restoration of a large population of plains bison, which are now gradually making a comeback after being absent from the land for more than a hundred years. But for the herd to reach its full potential, we are asking the federal and state government to provide access for bison to graze over 250,000 acres of public lands where the Reserve has grazing privileges. We are asking you – our supporters, friends, and family – to be ready to submit a comment to the Bureau of Land Management letting them know that you are in favor of our proposal. Be on the lookout for follow-up instructions on how to submit written comments to the BLM until June 11. This is an important opportunity to ask the Bureau of Land Management (BLM) to analyze the public benefits of a herd of bison in Central and Northeast Montana. 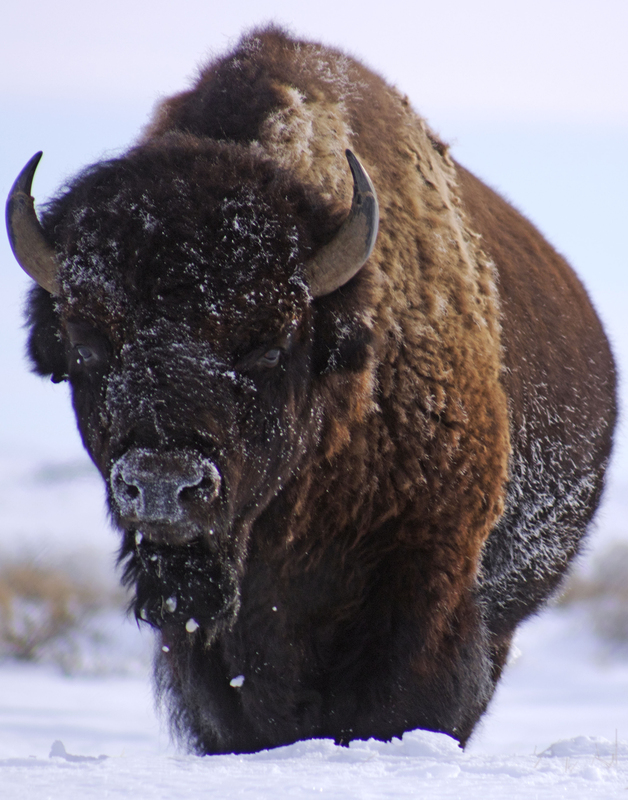 The gradual expansion of the American Prairie Reserve bison herd will enhance restoration of significant populations of America's wildlife (many imperiled), rangelands, and riparian areas; fuel new outdoor recreation and hunting opportunities; and drive new visitation and tourism in the region. It would have a minimal impact on traditional agriculture and would instead help diversify the regional economy. Watch your email in the next few days for a direct link to take action, and visit our website to find more information about the proposal, read FAQs, and download resources use for drafting comments.